Recently I've been on a huge makeup kick... I started watching those makeup videos on youtube that I was addicted to about four years ago and it made me forget how much I love cosmetics. My favorite brand is MAC Cosmetics, I've been using them for years and they just have such great products. 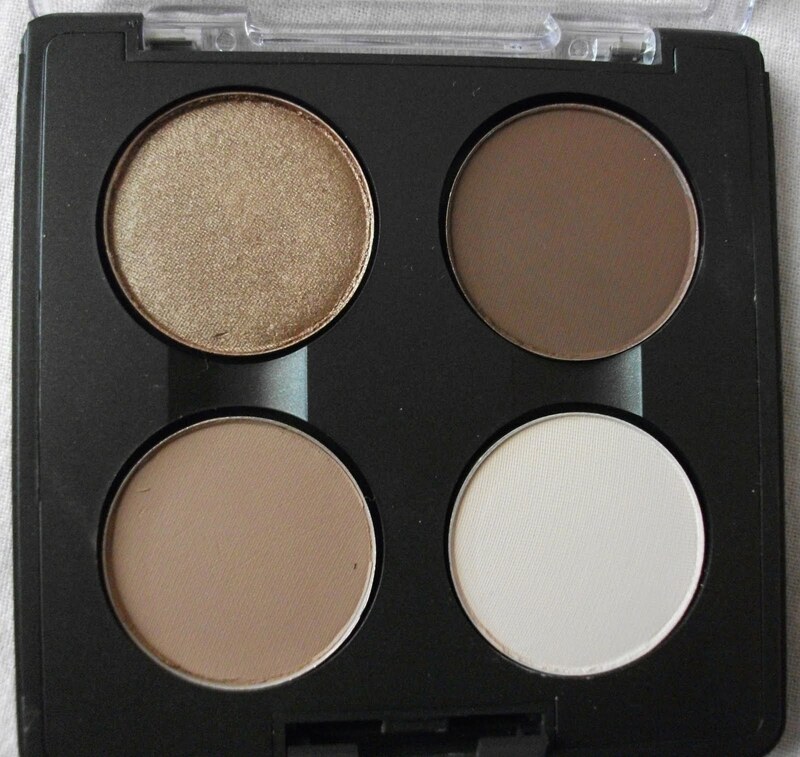 MAC is well known for their vast collection of eyeshadows but at fifteen bucks a pop they can start to get pretty pricey, especially if you're just starting your collection. One popular thing in the makeup community to do is to find similar copies, or 'dupes', of designer brand makeup for less. Since MAC isn't in everybody's price range, I made a guide of my five favorite MAC shadows with drugstore or easily gettable dupes. These are all neutrals because I'm not much of a colored makeup girl. I always find myself reaching for more neutral shades while doing my makeup than colors. If you guys like this post I may turn it into a series with other types of shadows... Tell me if you'd like to see it in the comments below! 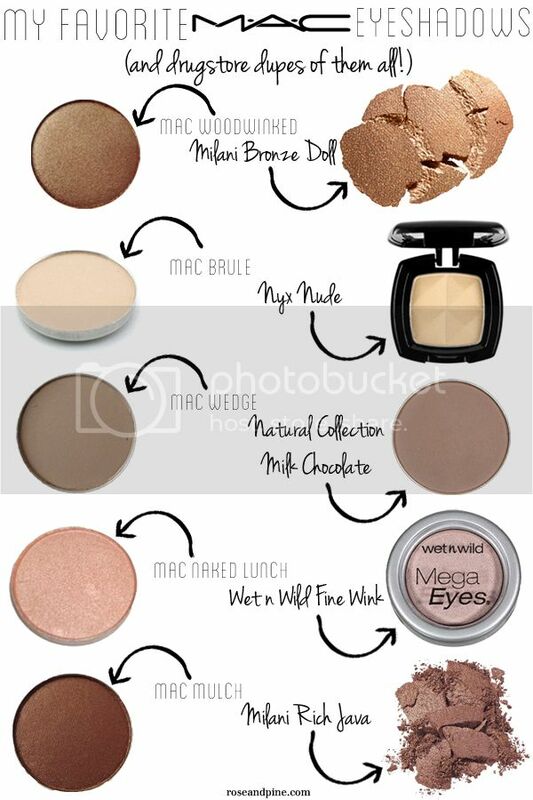 I own all of these MAC shadows so I'm aware that the colors of some of the photos are off a little bit, but I did my research and multiple resources said that these are all great dupes for the shadows I picked. Great post! Thanks so much for doing this. It's fun to find dupes for high end makeup :) If you turn it into a series, maybe do swatches as well? Love that you found dupes for them all! Thanks, I felt it would add something extra to the post! Is there a dupes for mac powder ? I'd love to find a dupe for Green Smoke and Patina. Any suggestions? TY!